Admission to Candide is $18.00. You can make reservations and buy tickets here or at the Theater 2020 website, or you may reserve seats by e-mailing theater2020@gmail.com and pay cash (no cards or checks) at the door. 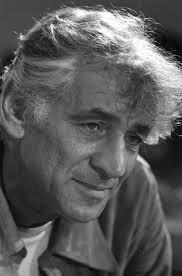 Leonard Bernstein photo: Wikimedia Commons.